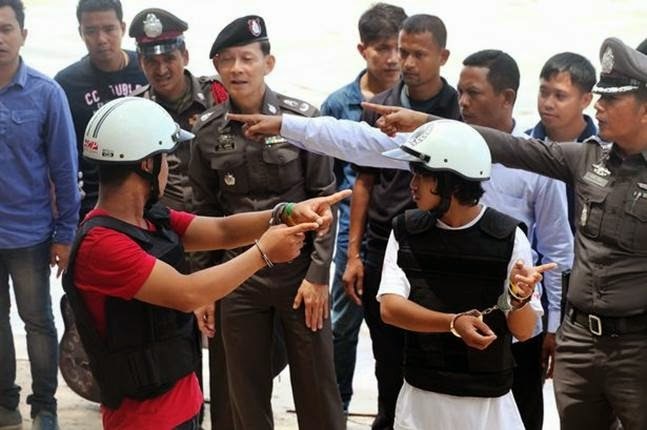 The two Burmese migrant workers accused of the brutal killings of Hannah Witheridge and David Miller on the Thai ‘paradise island’ of Koh Tao, have been given just 16 more days to prepare their case which has now been quietly been brought forward to Boxing Day. But the prosecution has made no disclosure of their witness list or statements – while the defence has to produce full witness lists, says the lead defence lawyer Nakhon. * Chompuchat. The defence has only a six page document to go on provided by the prosecution to the court and will have no time to prepare challenges to prosecution witnesses. In essence the defence will have to proceed without knowing what the prosecution is and what witnesses to call. 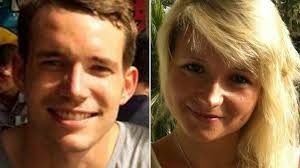 The defendants’ disadvantage has been compounded by the release through Britain’s Foreign Office statements by the families of Witheridge and Miller expressing confidence in the Thai police investigation. In short, they were saying that the media, which were suspicious of the Thai Police investigation, were wrong and Scotland Yard was right. Andy Hall, an advisor to the Migrant Worker Rights Network, who has been assisting in the defence, said that UK legal experts suggest that the FCO facilitated release by the Koh Tao victim parents’ statements would be considered contempt of court in UK criminal case. ‘We would like to reiterate our gratitude to the UK Metropolitan Police, who received the co-operation of the Royal Thai Police in undertaking an independent review into the investigation. The evidence collected by the Royal Thai police will be presented at court and we hope the suspects are granted a fair and transparent trial. We are thankful of the over-sight of pressure groups such as Reprieve and Amnesty. The increasing sensationalism of this story in the media is emotionally hurtful to us and appears to be wide of the mark. The support for the Myanmar suspects has been strong and vocal, but please do not jump to conclusions until you have considered the evidence from both sides in full. The statements have been met with incredulity by many foreign journalists in Bangkok some of whom have been in contact with Embassy officials who did not give out any indications that Scotland Yard were happy with the Thai police investigation. Neither of the families understand the political and feudal structure set up on these islands or that scapegoats are not uncommon in police investigations. Further, while there has been a lot of conjecture on the net – by no means all has been without substance. The parents of Hannah and David however have not responded to a prosecution offer that they join as co-prosecutors of the case. In other cases, notably the murder of Canadian Leo del Pinto in Pai,Mae Hong Son province and the murders of Britons Vanessa Arscott and Adam Lloyd in Kanchanaburi, parents have entered joint prosecutions so they could get access to all trial documents and get their own questions asked. But in those cases the people being prosecuted for murder were Thai policemen. Meanwhile 21-year-old Wai Phyo has written an appeal to Aung San Suu Kyi in Burma. We pay obedience to the Buddha, Dharma, Sangha, our parents and our teachers. The truth is we are not really involved in this case. We want you to help us. So we write this letter to you from our imprisonment. We were not involved in this crime. We do not want to be in jail anymore. We think the killer went to another country already. We think it is injustice that we are in the jail. We want justice and equality. When you are reading this letter, we do not know really how you will think about us, but if possible we want you to help us, and we are also asking the help from you. We are poor, so we came to Thailand to work and save money. My friend, Zaw Lin, he does not have father, he has to support his widow mother. I (Wai Phyo) also have to support my grandmother and parents. In the beginning when we arrived in Thailand we suffered many difficulties, we do not want to be suffering like poor people and we tried to work hard and sent money back to our parents regularly, we were happy so much for that. But now our hopes are broken. We are worried about our parents, who will support them, and we miss our parents every day, when we miss them we are crying. When we go to bed we pray for all people and creatures in the world to have safety, peace, good health and happiness. Please also pray for us to be released from this case. A May Suu, please have pity on us. In Britain the inquest into the death of Hannah Witheridge, 23, from Great Yarmouth, will open in the first week in January. 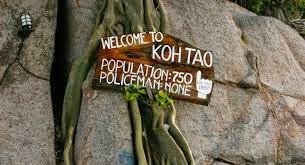 Actually there are police on Koh Tao – but they do not seem to control the place. * Many years ago when I was prosecuted for libel by one of the owners of Boyz Boyz Boyz in Pattaya I had to go to trial for civil libel without presenting a list of defence witnesses. 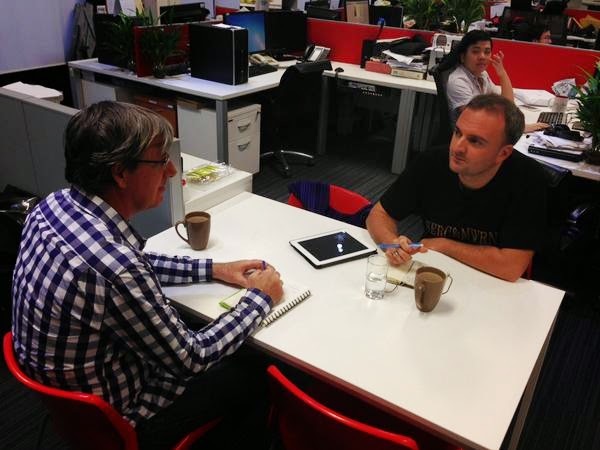 My lawyers – the Bangkok Post’s lawyers had not presented a list to the court because unknown to me the newspaper settled quietly with the plaintiff at my expense without telling me. The judge refused the list presented by my new lawyers as it was presented too late. I lost and the plaintiff’s seized an old Rover car which I had bought from the British Embassy’s Drugs Liaison Office. They could not use it for surveillance – too obviously British – besides it still had the flagpole on the front which they insisted on removing. 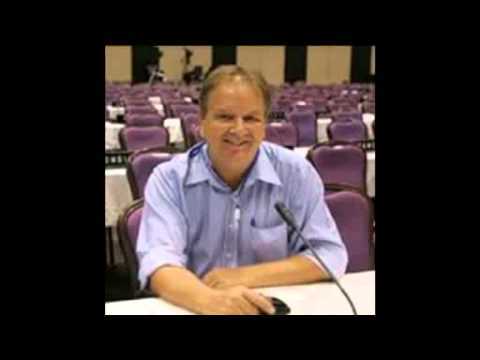 ← Previous KOH TAO MURDERS – PAGE ONE COMMENT – CAN THE BURMESE HAVE A FAIR TRIAL? August 19, 2016 Andrew Comments Off on WHY WOULD THAI POLICE BE LETTING ‘BRITISH CRIMS’ GO?